One apartment, two friends, and an exponential number of fandoms to argue about. i can’t even. is co-created by Hayley and Alyce Adams. 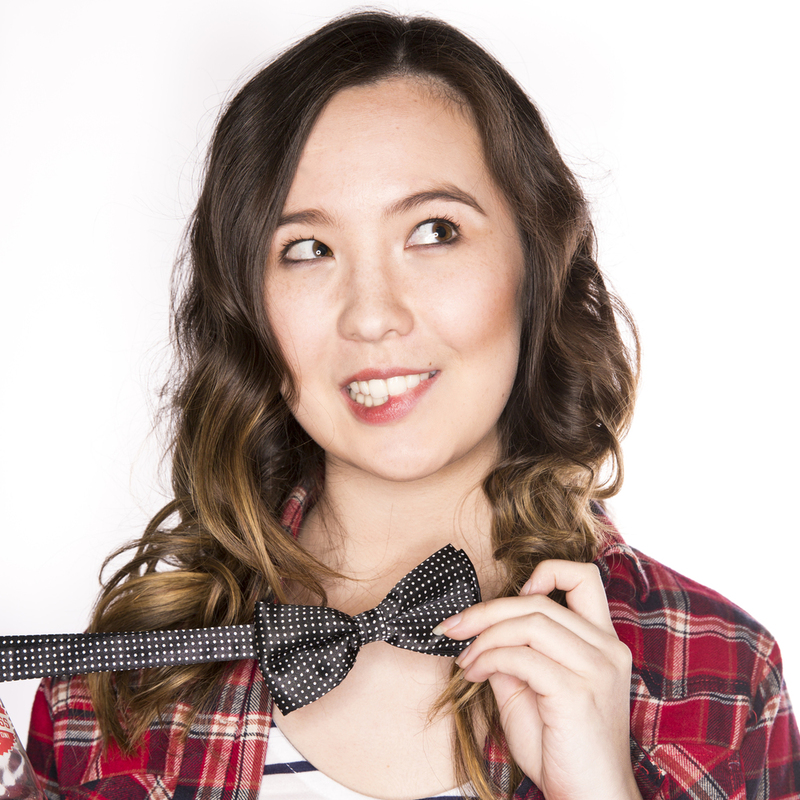 A sketch comedy web series about two self-proclaimed pop culture nerds, i can’t even. stars Louise Cox as Em and Tiana Hogben as Lex. Living vicariously through their favourite cult fandoms, the show explores such obsessions as The Hunger Games, Harry Potter, Star Wars, and Doctor Who. "Alyce's writing and ability to take pop culture references and turn them into her own storyline is such a joy to stand witness to. Meanwhile, our leads have such a chemistry about them that I'd honestly watch them talk about bread, oh wait, they did that in season one! Peeta, anyone?" The Australian sketch comedy features six new episodes, first 5 released simultaneously on YouTube June 29th, with a special finale released July 6th 2017.
i can't even. will be screened as part of the Spotlight on Melbourne series at Melbourne WebFest on June 29th! i can't even. will be screened as part of the Spotlight on Melbourne series at Melbourne WebFest on June 30th! 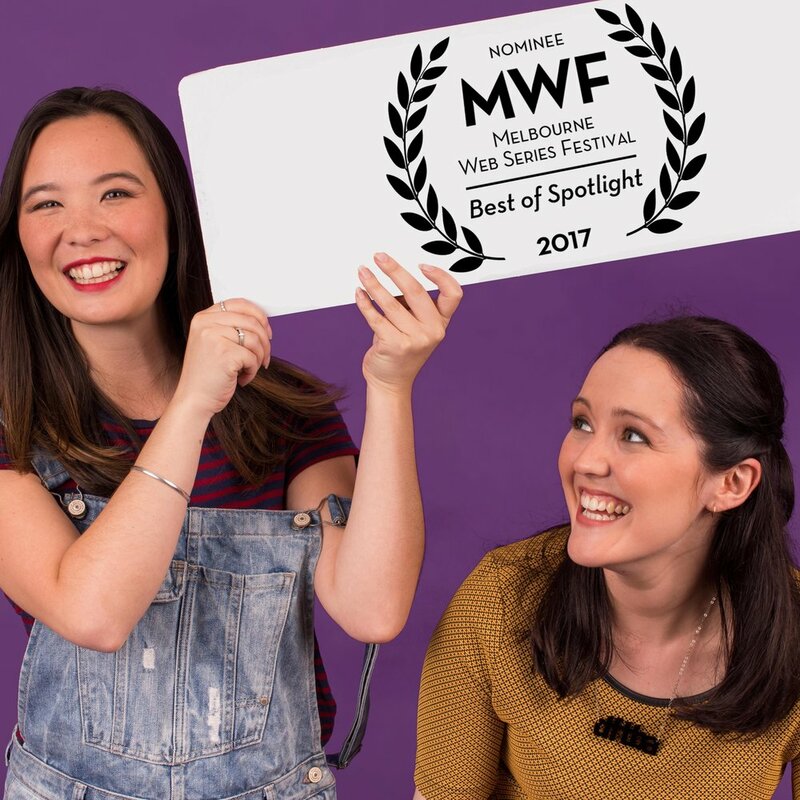 "After making their own web series, i can't even., Alyce and Hayley began meeting and being contacted by other online creators, many of whom were struggling to find others like them. Noticing the isolation that is inherent when working online, Alyce and Hayley realised there was a real need for a sense of community. IRL is a way for people interested or already established in web series to meet and connect, building a network of like-minded creators." Thanks to our awesome NYC correspondent Phillip for attending NYC Web Fest on our behalf and taking some shots of Em and Lex on the big screen! So excited to have been selected and even more excited that we had a supporter in the audience!